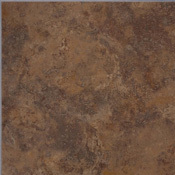 Earthwerks Pavia Stone Vinyl Tile is a vinyl tile collection that can stand up to any residential or commercial traffic for many years. 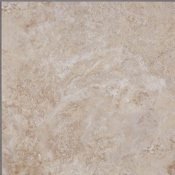 Every tile comes with an attached 2-Sided Grout Effect, so grouting is a thing of the past. 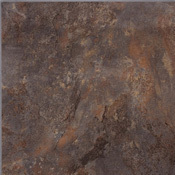 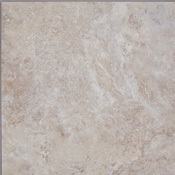 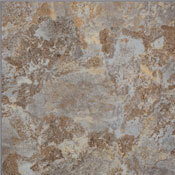 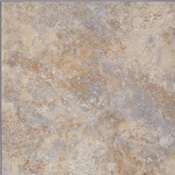 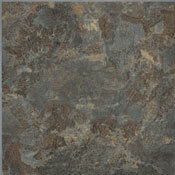 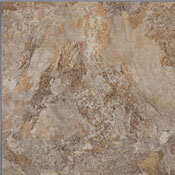 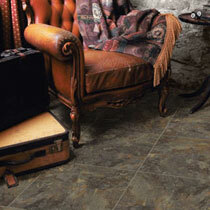 You can install all sort of patterns with Pavia Stone tile, so that can make you the designer of your own custom floor.